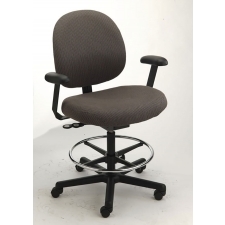 24 hour chairs are ideally suited for call centers, 911 dispatchers, control rooms and other applications that have someone constantly seated round-the-clock. 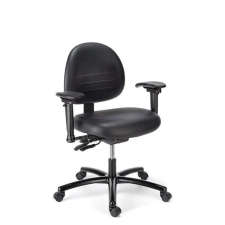 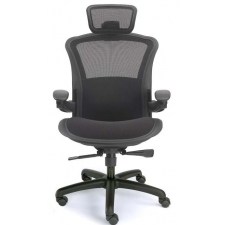 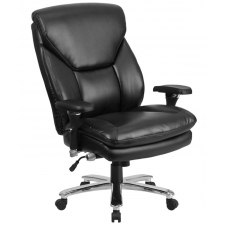 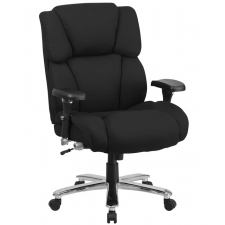 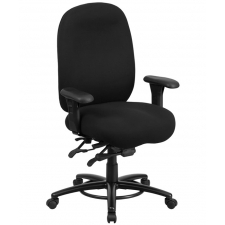 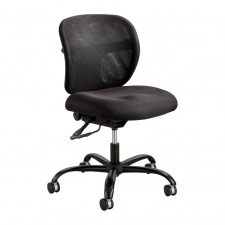 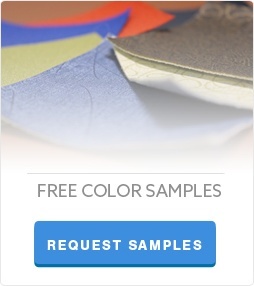 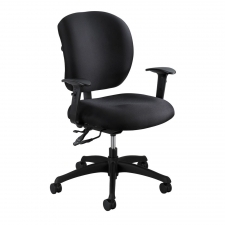 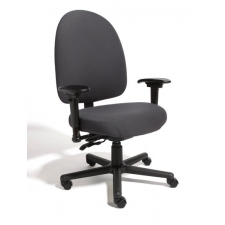 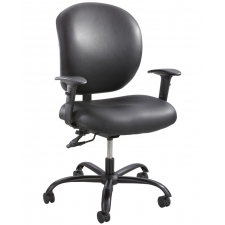 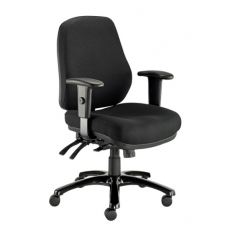 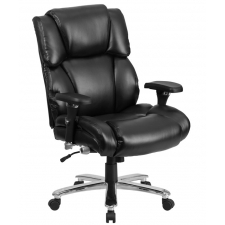 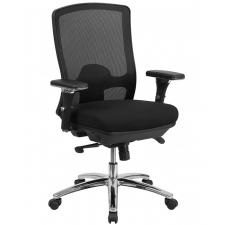 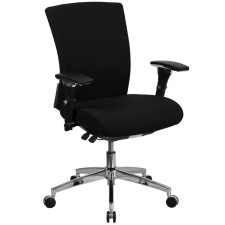 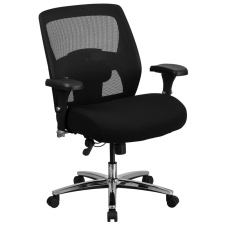 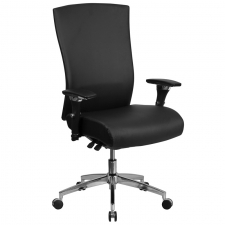 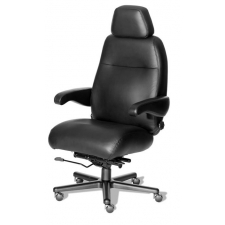 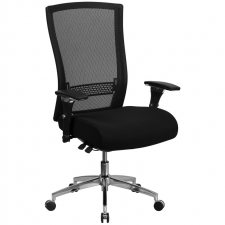 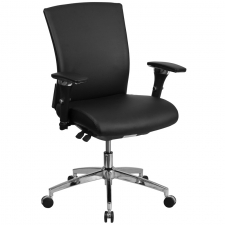 Intensive use chairs are designed to withstand constant use by numerous different individuals. 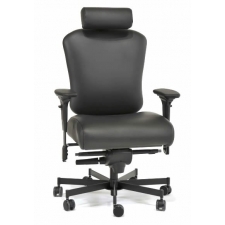 24 hours chairs need to be adjustable, durable and reliable. 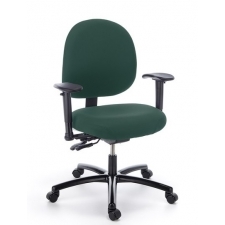 Different office or work environments sometimes require furnishings that can meet needs which would not be necessary in other workspaces. 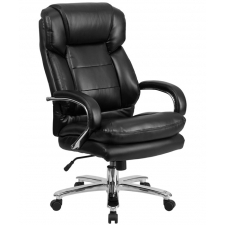 One way that this can occur is in industries which require much longer workdays of employees, or even workplaces that operate at all times. 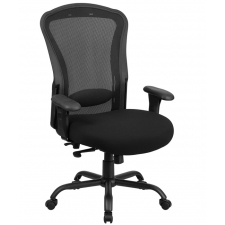 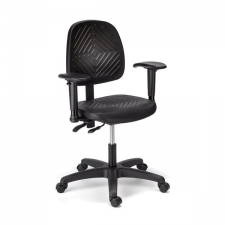 BTOD Intensive Use Mid Back Fabric Office Chair Rated For 300 lbs.